Unpopularity: Here our blogger shares a TED Talk that she has been inspired by. It is called Unpopularity by Erika Napoletano, she talks about how it is okay to be unpopular and as long as you’re happy with your decisions in life. Sunny Co Clothing Bikini: This blog is all about the pool side picture of a girl in a red bikini that blew up on social media. Here Margie gives details on the bikini that was on everyone’s newsfeeds. Nursing School: This blog is about misconceptions about nursing school at Stan State. Tamara gives her personal input about nursing school. 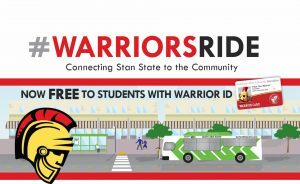 #WarriorsRide Free Bus Rides in Turlock: Did you know if you are a Stan State student you can ride the Turlock Transit for free? 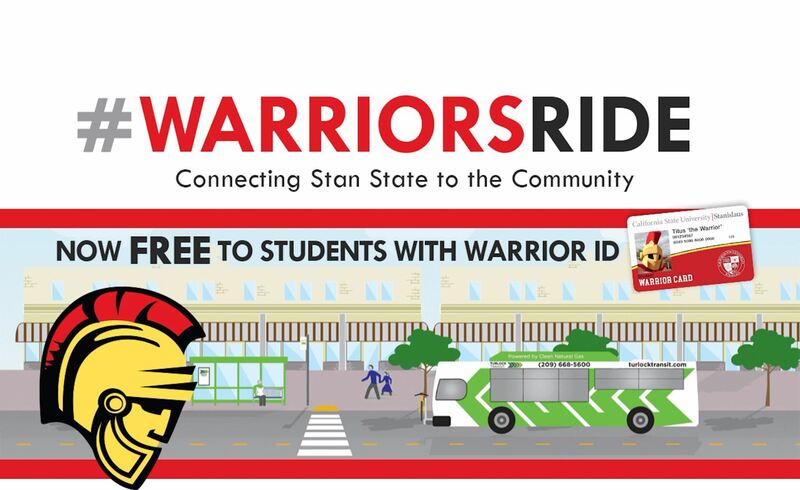 Here Luis gives you information on how to get on the transit for free and his recommendations about Turlock.